Fresh, local food and home-made products. 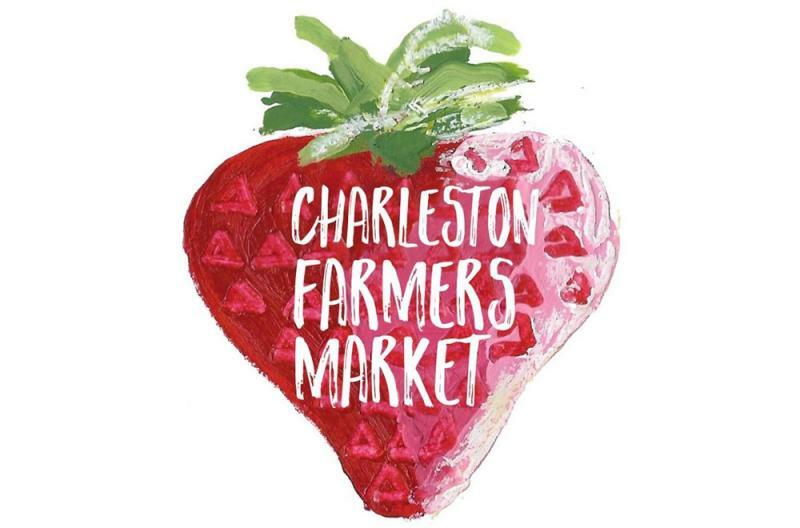 The Charleston Farmers Market offers everything you can think of -- from fresh produce to artisan vendors to food trucks to live music. Come join us at the West Ashley Farmers Market, Wednesdays from 3-7, April-October! 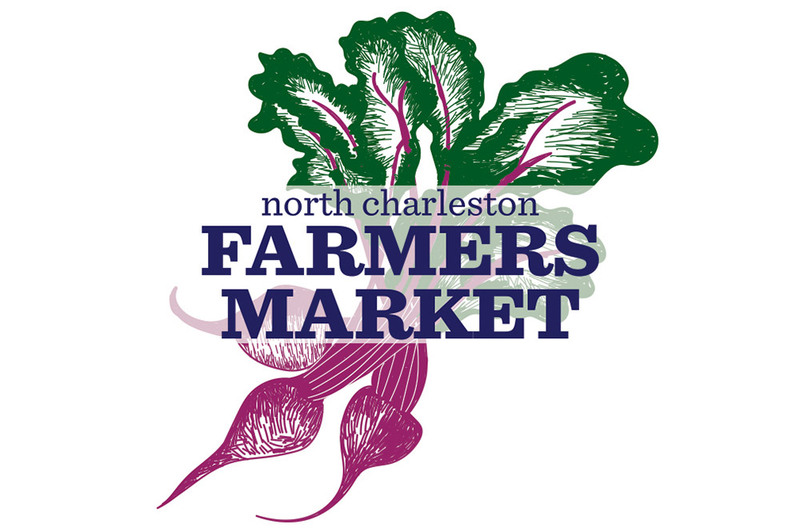 The North Charleston farmers market is open Thursdays from 12-7 p.m. in the center of Park Circle from May through the end of October.